With the world moving towards recording the moments of personal lives on Instagram and Facebook, global companies have realized the significance of curating and preserving documents for the legacy of the concern. There will never be enough place and time to store all of the physical documents and hence scanning and digitization have revolutionized the publishing industry. Considering traffic like this, we have trained and set up specialist teams to scan high volumes of information for our clients. Our conversion process allows smooth usage as an end-product since both analog and digital communication from paper or faxes to emails is completed without a hitch. We operate with less input capital and put it into the best use for higher productivity. As a result of this conversion, you are doing yourself a favor to record important information for future years. 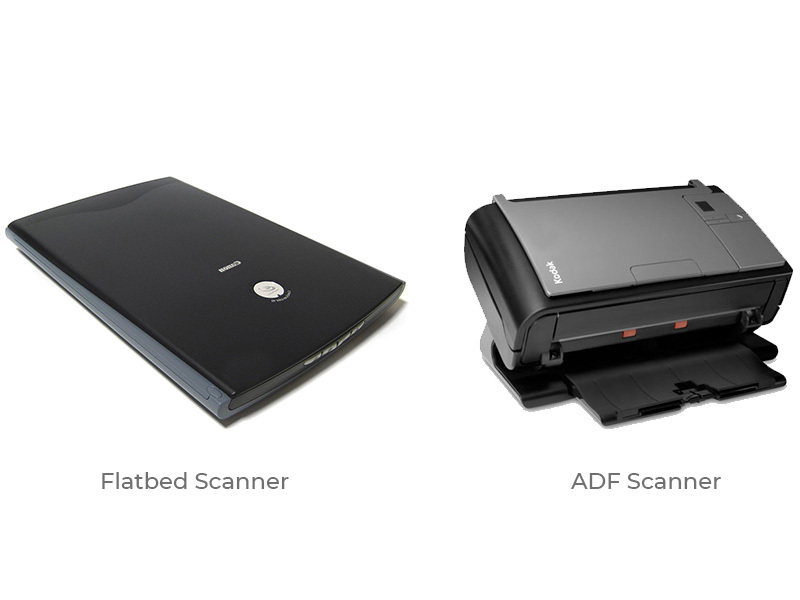 To expedite the whole process of scanning and digitization, we have dedicated imaging centers. Document Safety and Security: Web-based document management systems where all data are stored in a secured password enabled virtual platform. Saves Time & Effort: It offers a more organized storage for these documents and thereby replaced by digitization. Better Communication & Collaboration: Digitized soft copies make colleagues, customers and clients to share the saved documents required information easier and faster. Simultaneous Access from Multiple Locations: Viewing of a single document by multiple people from multiple locations digitized documents serve the purpose. 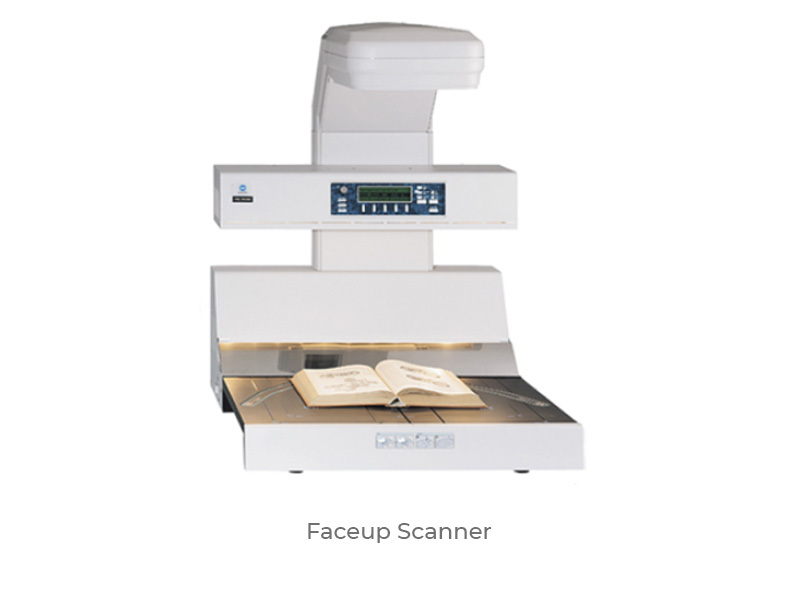 Saves Money: Huge transportation cost, safety and security of documents issues will be ultimately saved with Scanning and Digitization Service. 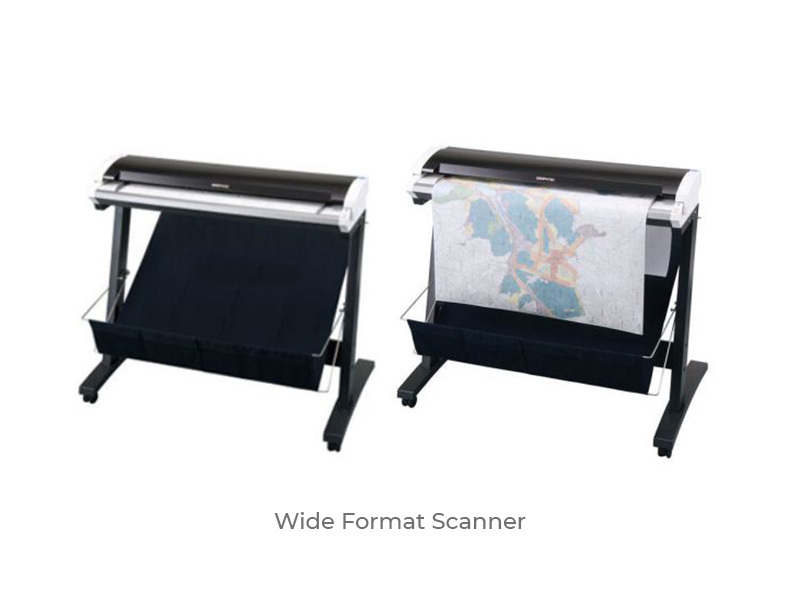 Text/Illustrations are usually scanned at 300 dpi or higher resolution at 100% scaling factor to capture all details of the image. The bitonal (1 bit), grayscale (8 bit) and color images are scanned with 24 bit RGB color in the raw uncompressed format. Original raw images shall be saved as per master image specification. The raw image shall be processed to remove dirt, worm marks, water marks, noise, shadow, scratch marks, skews etc. Adjustment of brightness and contrast, gamma correction, sharpening and blurring, removing patterns and adjusting colors will also be the part of image processing. The Cleaned image shall be saved as per clean master specification. Good for Printing and Editing. TIFF is a flexible, adaptable file format for handling images and data within a single file, by including the header tags (size, definition, image-data arrangement, applied image compression) defining the image's geometry. Good for creation of eBook, printing, and uploading to Web. PDF files created by scanning hard-copy documents containing primarily text do not have the same structure as a PDF file of the same document created directly. The scanned document internally contains a picture of the document, with no information about the text. A Compression format for screen display, file transfer and internet. Raw Master Image (TIFF Format). Clean Master Image (TIFF Format). PDF Document for set of images (only for Books, Drawings, and Maps). Full Text Search for PDF’s. Document Management Software (DMS) – for Search and Retrieval of Scanned Material.